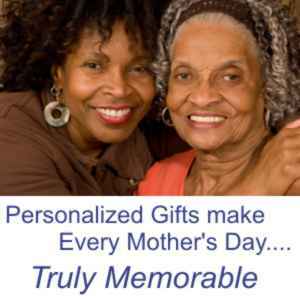 At CNS Direct Gifts we feature personalized gifts for every gift need and recipient. Browse our web pages, you'll find fine personalized and engravable gifts for everyone on your gift giving list. We feature great gift ideas for babies & newborns, little boys and girls, gifts for your mother, gifts for dad, or your teacher, police officer, fireman, EMT, doctor, nurse, boss, secretary, boy friend, girl friend, fiance, co-worker, best friend, you name em, we have a gift for them. Select from the hundreds of personalized gift ideas available. One is sure to be the perfect gift for your special recipient.